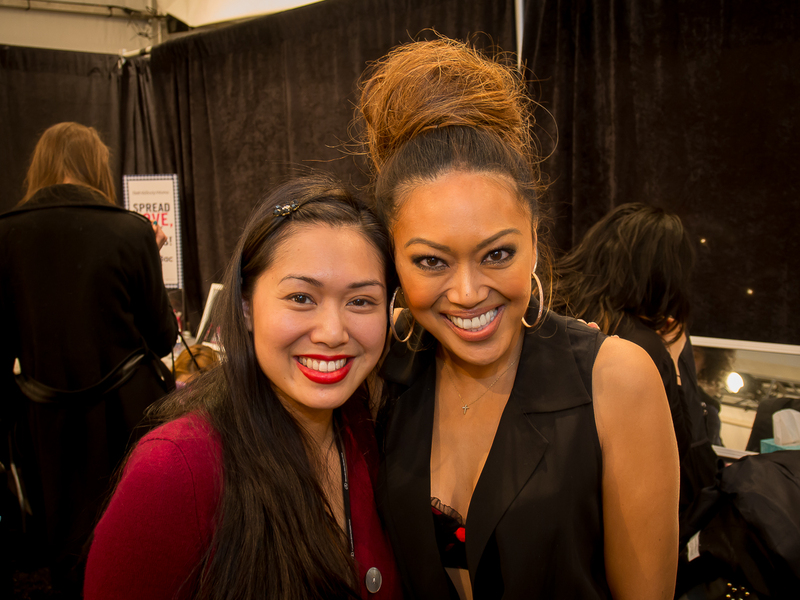 Lucky me, I got to go backstage at Tracy Reese this season to have a chat with Mally! And, lucky you... because I teamed up with Mally Beauty and some of my YouTube gal pals (Beauty Skincare Etc, Naty Midnight and Miss Barbie Baby) to bring you a chance to win one of two gifts from Mally's Evercolor line. Watch the video for details and then scroll down to the rafflecopter below to enter! Two Lucky winners will each receive a Melted Lipstick duo and a Modern Matte Shadow duo from Mally! To learn more about the products be sure to visit my girls Liz at BeautySkincareEtc, Rocio at MissBarbieBaby, and Nathalie at NatyMidnight because they have done reviews especially for you! Also, don't miss your chance to meet Mally too. Check out my Examiner for details on her next New York City appearance and check back frequently for more NYFW coverage! Thank you!! I am all in!! Ahhh! I'm getting a 404 for BeautySkincareEtc!